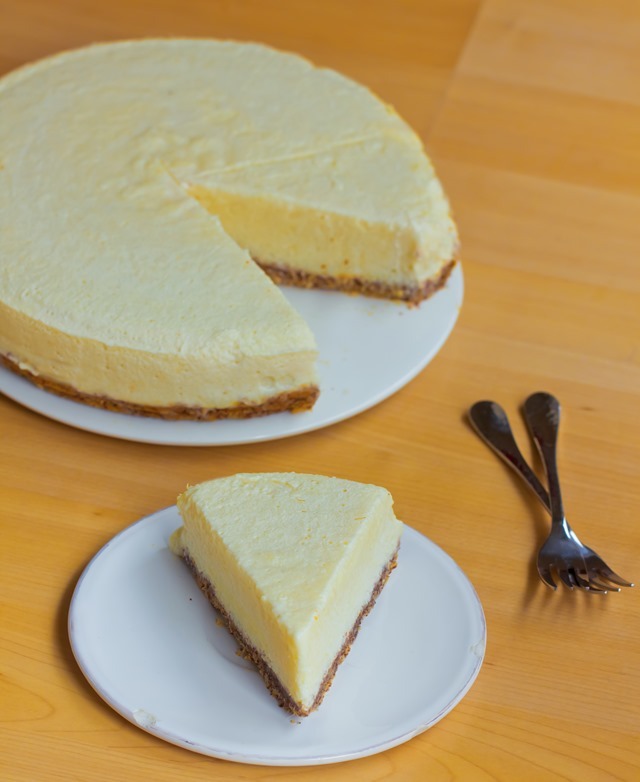 If you’re not exactly a domestic goddess and the possibility of going anywhere near an oven spells disaster, then the new wave of ‘no-bake’ recipes will be perfect for you. Favoured by the likes of food bloggers including Deliciously Ella, Hemsley + Hemsley and Poppy Deyes, this simple and healthy food trend is definitely one to get involved with. Here are a few of our favourite bake-free creations. 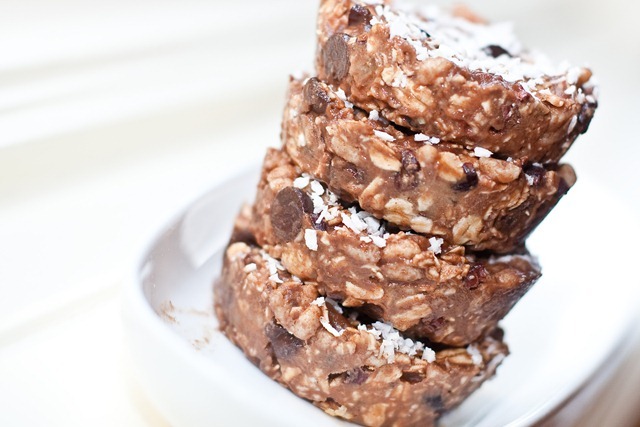 These deliciously nutty bars only require six ingredients. They are a nutritious and filling snack to grab-on-the-go or indulge in throughout the day. 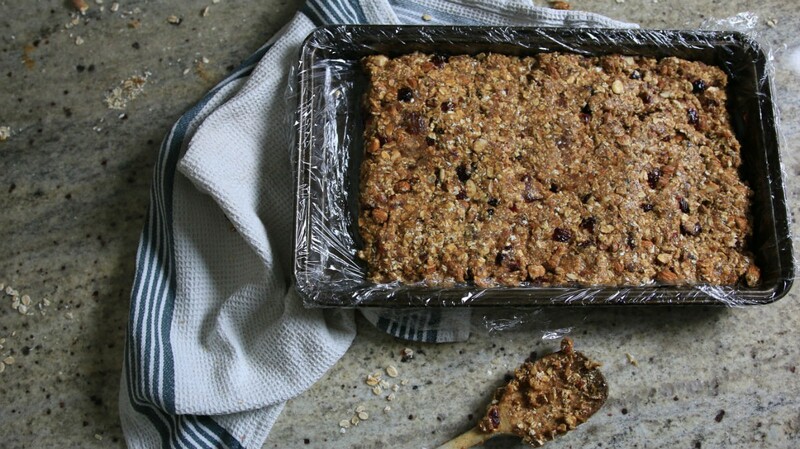 These cranberry, date and almond butter creations by Poppy Deyes look too good to resist. 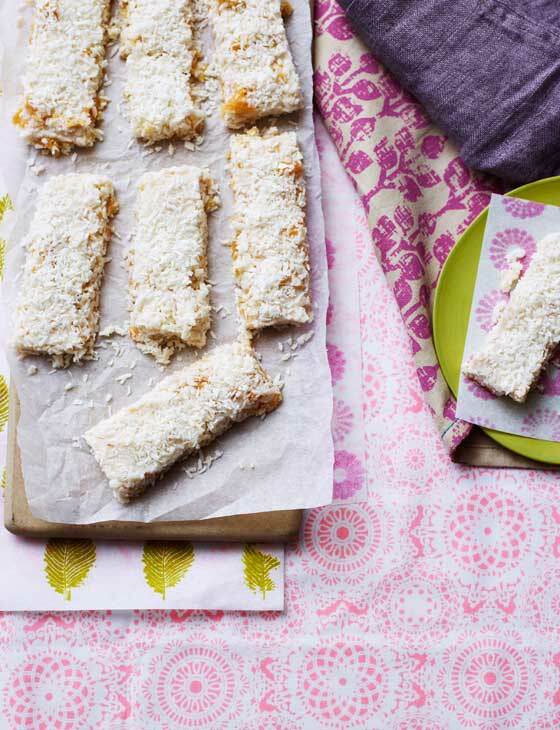 If you fancy a more tropical-flavoured snack then give these piña colada fingers made with pineapple, rum and creamed coconut a try. They are a healthy treat which will remind you of beach holidays. 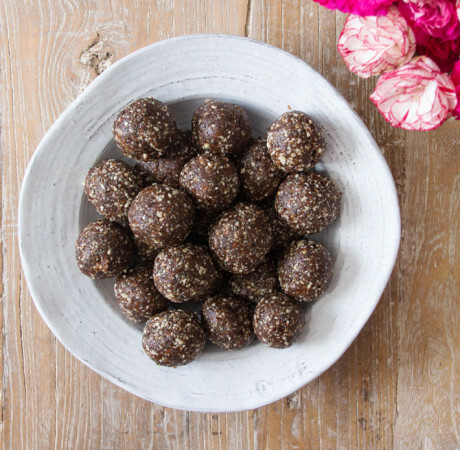 For your daily dose of superfoods you can’t go wrong with these little energy balls of goodness made with flaxseed, chia, seeds, raw cacao and medjool dates. Ella swears on her blog that they taste just as good as a chocolate bar and will banish any cravings for chocolate – so whip up a batch and see for yourself. Frozen chocolate and peanut cakes are the perfect sweet treat as they are somewhere between ice-cream and cake. To fully indulge in these without worrying about it being too sinful, try this version from Oh She Glows made with banana, oats, raw cacao and maple syrup. A sweet and simple snack. This pineapple pie is a serious crowd pleaser. It is creamy and fruity, but still soy-free, gluten-free, vegan and sugar-free, so you know you’re on to a winner. The recipe does call for tinned pineapple so as long as you don’t choose syrup-based options.